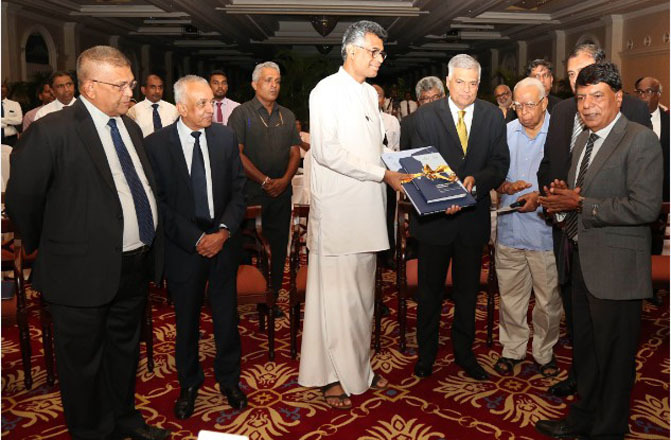 (COLOMBO, LANKAPUVATH) –The development confined to the Western and Southern Provinces would flow to the Eastern Province with the implementation of Trincomalee District Master Plan, Prime Minister Ranil Wickremesinghe said. 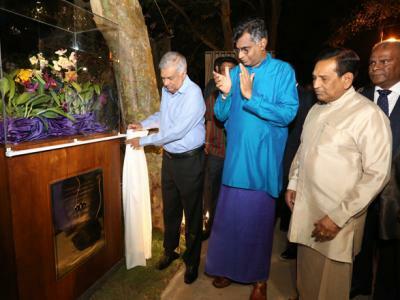 He was addressing an event at Temple Trees yesterday to unveil the Master Plan for the Development of Trincomalee District prepared by the Western Development and Megapolis Ministry jointly with the Singaporean Surbana Jurong company. The Prime Minister said the master plan would help achieve the Vision 2025 goals, adding that it would complete the development plans for the entire country. 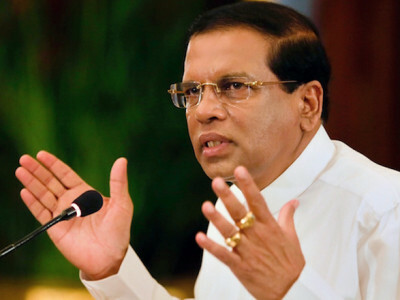 He said the Colombo-Trincomalee Economic Corridor would connect the East with the rest of the country. 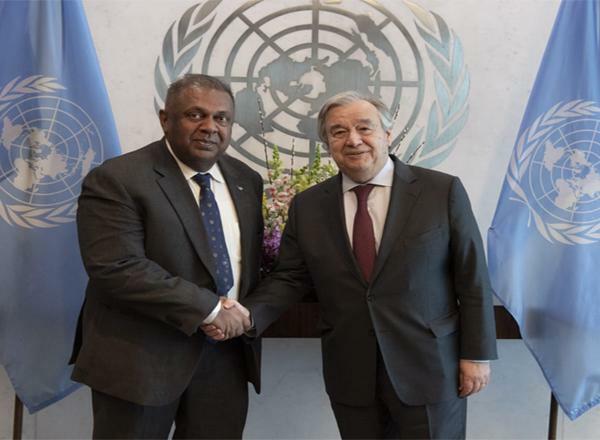 Prime Minister Wickremesinghe identified the Colombo, Hambantota and Trincomalee ports as the three major ports that required high priority. The master plan envisages developing Trincomalee as the East hub of exports, tourism and logistics by 2050. The Prime Minister, commending the dedication of Minister Patali Champika Ranawaka over the Western Megapolis Project, thanked him for showing similar enthusiasm on the Trincomalee Development Project. 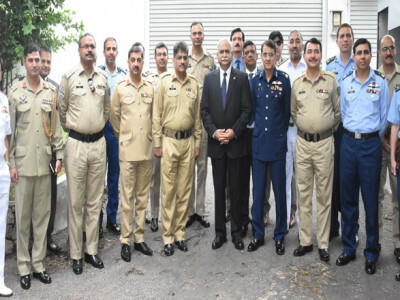 “There will be a number of ministries involved, and coordination is important. It is a long-term plan. First, we will have to see the results of implementing the Western Megapolis Plan. It does not mean you have to wait until it is over. You can begin now,” the PM said. Strategic Development and International Trade Minister Malik Samarawickrama, Opposition Leader R. Sampanthan and Eastern Province Governor Rohitha Bogollagama also participated.